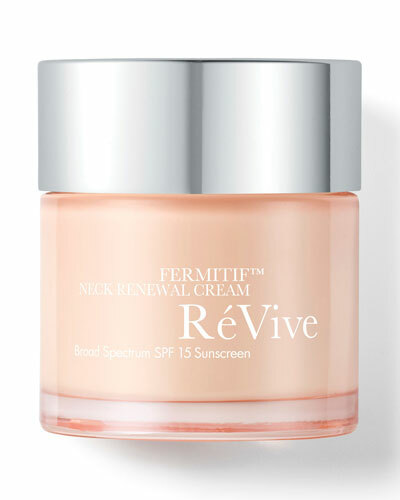 Fermitif Neck Renewal Cream SPF 15 2.5 oz. 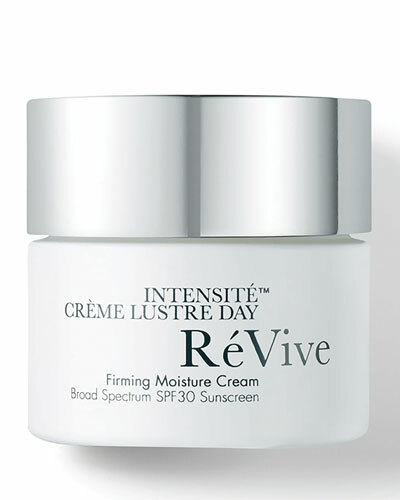 Perfectif Even Skin Tone Cream Dark Spot Corrector SPF 30 1.7 oz. 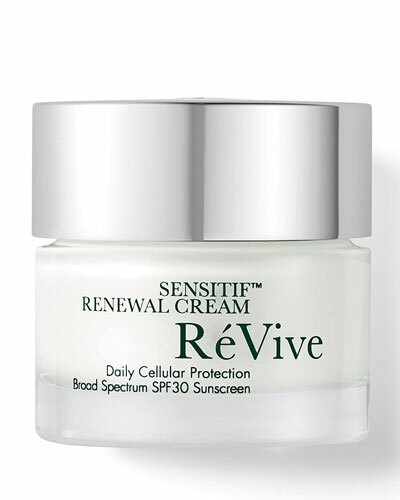 Soleil Superiéur Broad Spectrum SPF 50 Sunscreen PA++++ 1.7 oz. 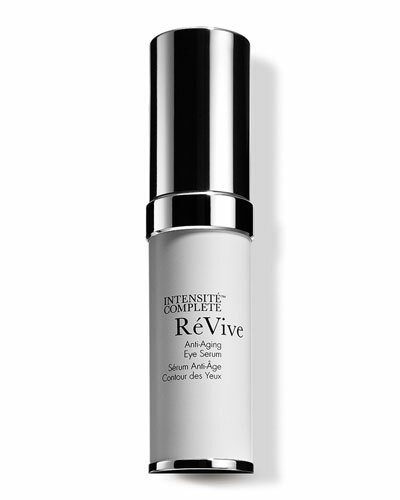 Perfectif Even Skin Tone Serum Dark Spot Corrector 1.0 oz. 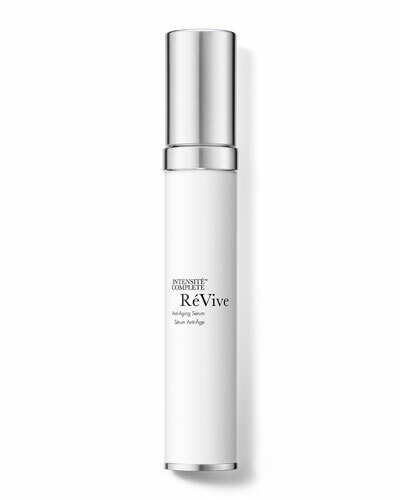 Founded in 1997 by Dr. Gregory Brown, ReVive offers a collection of luxury skin care products made with bio-engineered and patented ingredients. 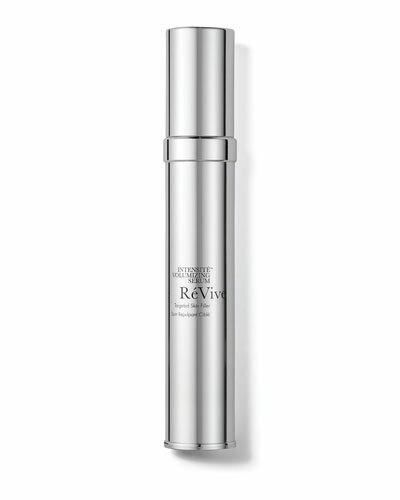 Formulated with the revolutionary Renewal Epidermal Science (RES) technology, ReVive cosmetics offers a variety of revitalizing, repairing, and replenishing solutions that eliminate common skin problems and restore the skin’s original glow. 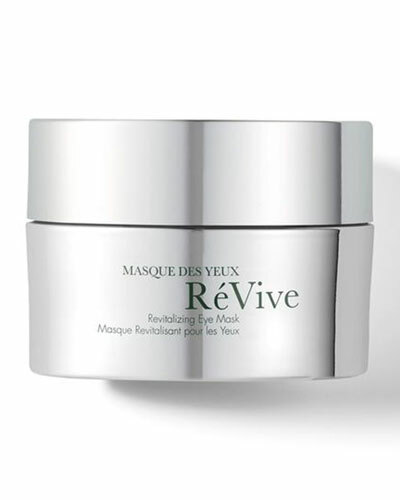 From Masque de Volume Sculpting and Firming Mask, Intensite Line Erasing Eye Serum to Moisturizing Renewal Creams, the ReVive collection draws from Dr. Brown’s extensive research in healing burned skin. 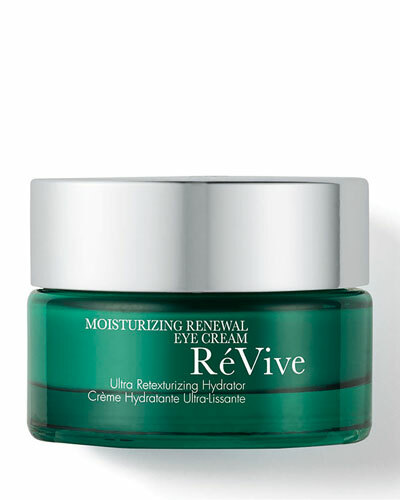 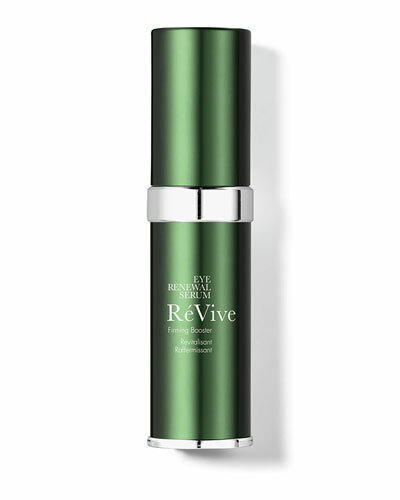 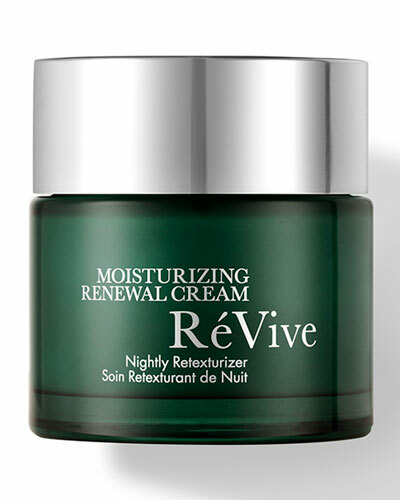 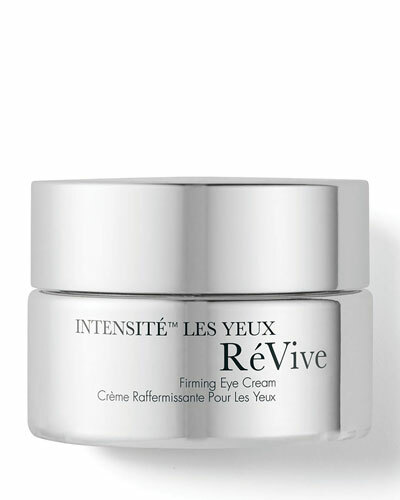 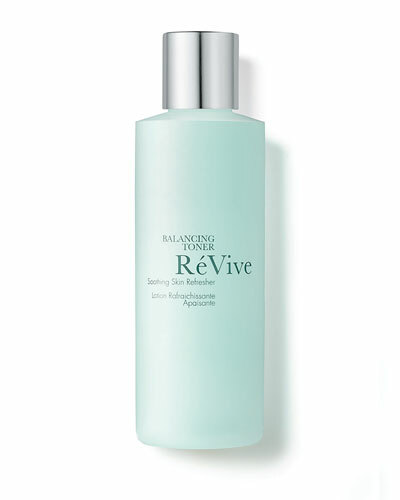 Experience professional treatment and transform your skin with ReVive skin care and beauty products at Neiman Marcus.